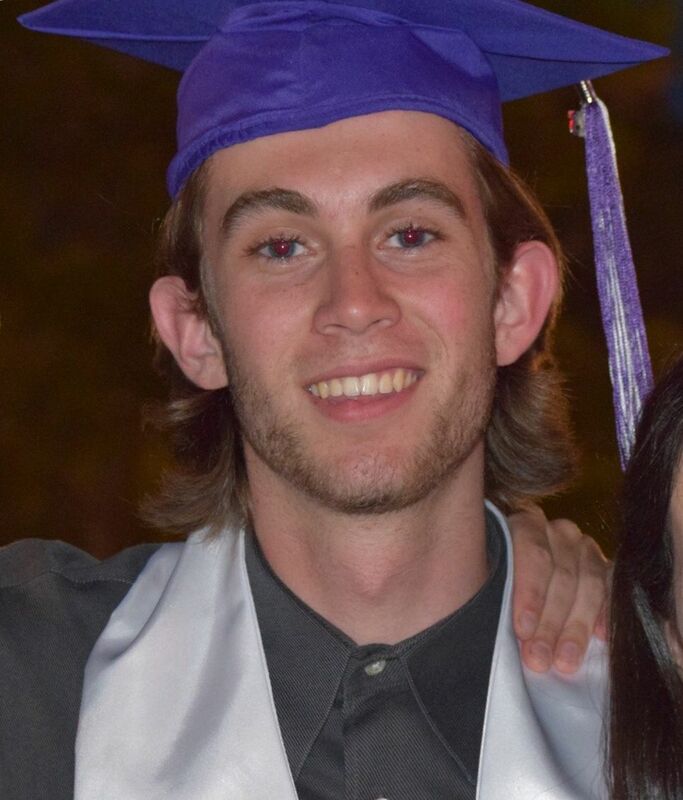 The father of Will Kramer, wounded in a shooting at a party early Saturday in Mukilteo, said his son is getting physically better but remains traumatized by the three killings. 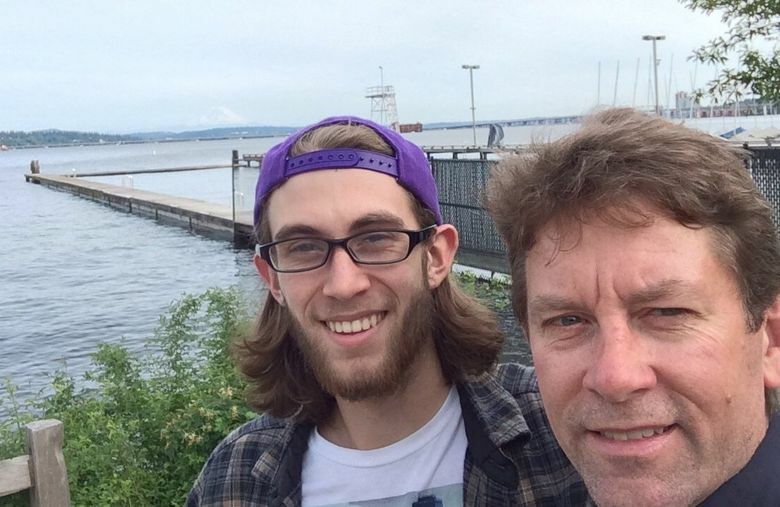 The father of the wounded 18-year-old in the Mukilteo shootings said his son, Will Kramer, was sitting around a backyard firepit with three friends when gunfire broke out early Saturday. Jake Long and Jordan Ebner died. 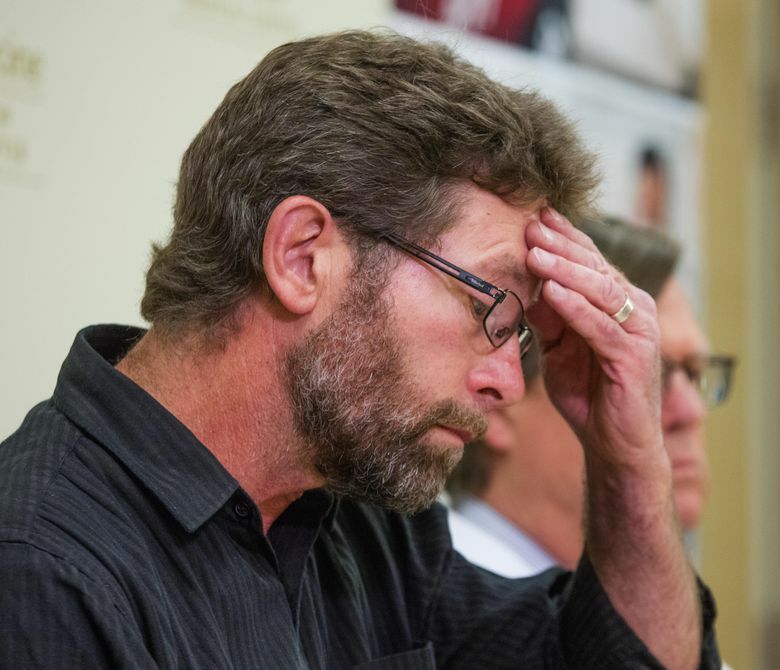 “Will saw Jake go down,” Paul Kramer said, and then a bullet struck his son in the back. The 18-year-old dived into nearby bushes for shelter, where he quietly waited for police to arrive while listening to people’s screams. Speaking at a news conference at Harborview Medical Center on Tuesday afternoon, the father said he feels fortunate his son is still alive and healing well. Will Kramer left the hospital’s intensive-care unit Monday night and is expected to make a full recovery. Also killed was Anna Bui. Snohomish County prosecutors filed three counts of aggravated first-degree murder against 19-year-old Allen Ivanov. He was also charged with one count of attempted murder and one count of first-degree assault. All five counts each carry a firearm allegation, which could increase the penalties. One of the murder charges also carries a domestic-violence allegation for the death of Bui, Ivanov’s ex-girlfriend. All three victims were 19 and were 2015 graduates of Kamiak High School, where Ivanov also went to school. Ivanov is in the Snohomish County Jail. By charging Ivanov with aggravated first-degree murder, Snohomish County Prosecutor Mark Roe could potentially seek the death penalty. At the Harborview news conference, Paul Kramer said his son “can’t find a way to believe” this happened. He said that his son and Ivanov were friendly and had high-school classes together. “He’s hurting inside and out,” said the father, who appeared alongside Dr. Hugh Foy, a surgeon treating the teen. “He’s had a lot of pain physically, and he lost some very dear friends, and that has scarred him. The 18-year-old still has a tube in his chest to drain internal bleeding. And he still has bullet fragments in his body, his father said. 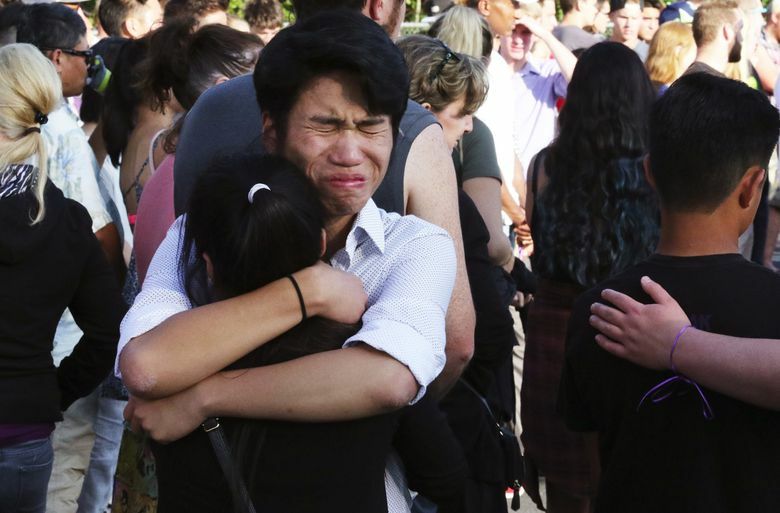 He’s a University of Washington student, home for the summer and working as a traffic-control worker at a construction site while also enjoying the break, the father said. Meanwhile, grieving community members have sought solace in the days since the tragedy at vigils to honor the victims. One gathering attracted 800 hundred people. On Monday, University of Washington Bothell students and staff held a memorial for Bui, a student there. According to the affidavit of probable cause outlining the police case, Ivanov opened fire with a semi-automatic rifle around midnight after spotting Bui with another young man through a window at the Mukilteo home. After opening fire outside, Ivanov entered the house through a side door, found Bui and shot her twice, the document says. Afterward he went upstairs and onto the balcony off the master bedroom and fired at two more males in the driveway, police wrote. “He then went up on the roof and realized his magazine was empty,” so he returned to his car and drove away, police wrote. Authorities arrested Ivanov about 90 minutes later on Interstate 5 near Chehalis. After his arrest, “Ivanov stated that everything that went on tonight was about a girl,” police wrote in the affidavit. From strangers to close friends, hundreds of people have donated money to help the victim’s families cover funeral expenses. Jessica Lee: jlee@seattletimes.com. Material from Seattle Times archives is included in this story.